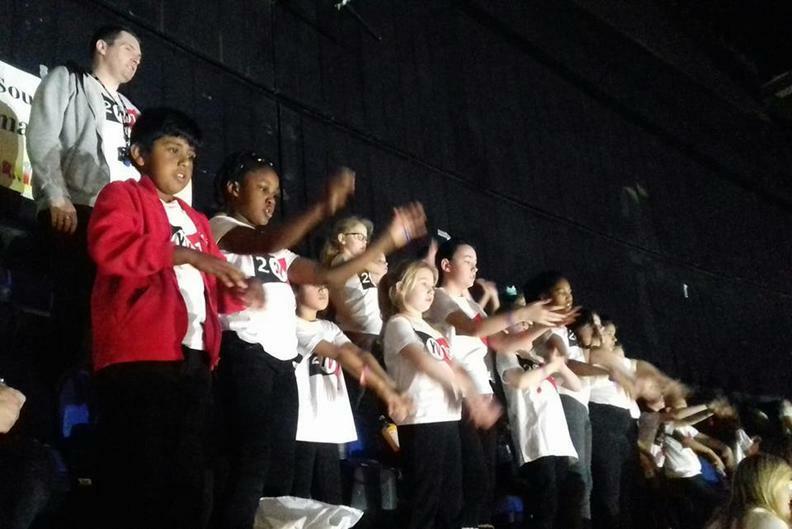 Our choir had a fantastic time today taking part in the Young Voices choir event at the 02 Arena in London. 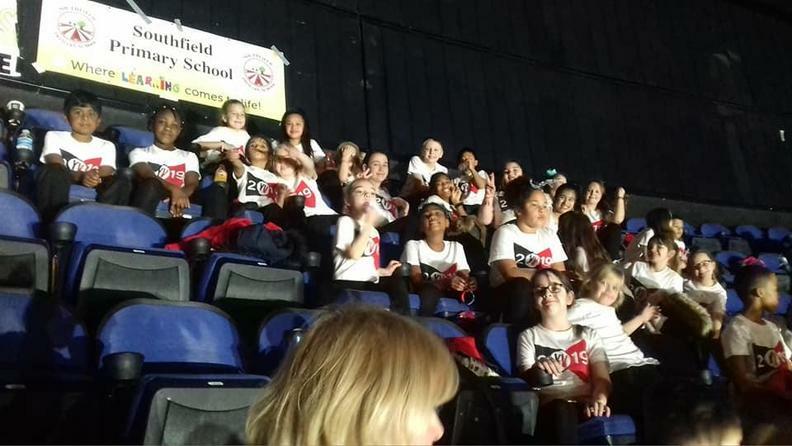 They arrived early for rehearsals and then took part in the choir performance of the world's largest choir (8868 children were there altogether!) 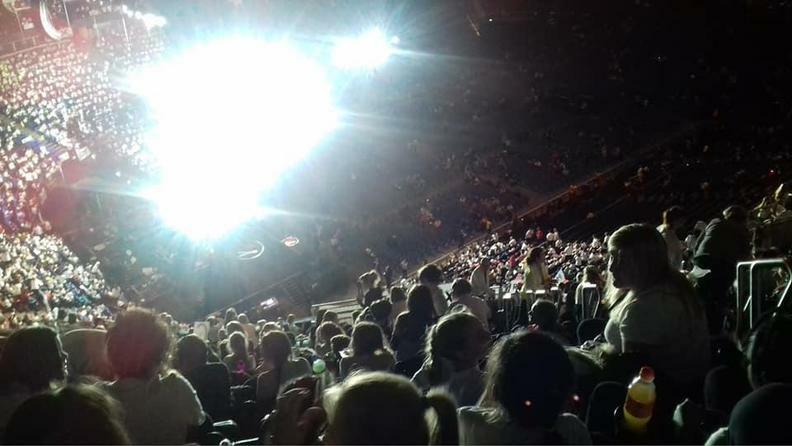 and got to perform with Tony Hadly from Spandau Ballet and the lead singer of the Basement Jaxx. 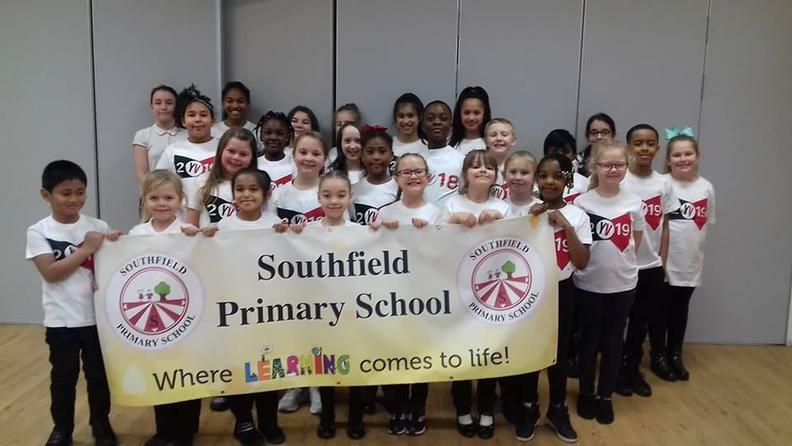 Everyone performed brilliantly and were super ambassadors for the school. 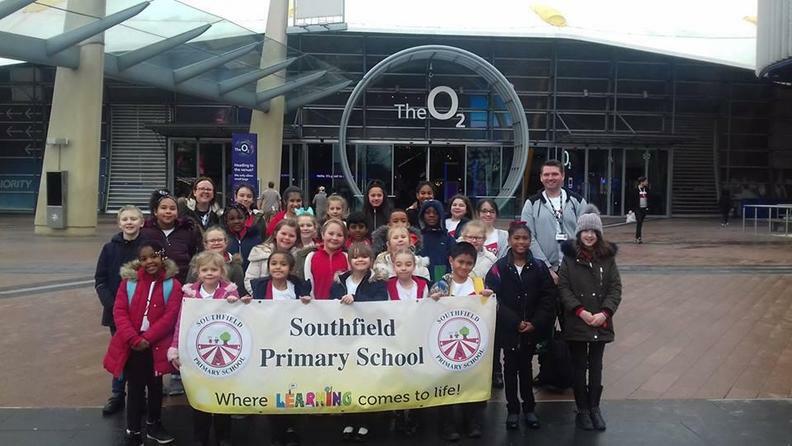 Thank you to Mr Kelly, Mrs Compton, Miss Pollard and Mr Taylor for accompanying the children so that they could take part in this unique opportunity.